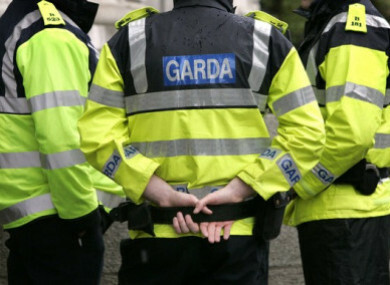 A DUBLIN MAN missing since Tuesday has been located safe and well, gardaí have said. 45-year-old Martin Whelan had been missing since Tuesday morning and was last seen at Harmonstown Dart Station. The gardaí have said Martin has been found safe and well and have thanked the public and the media for their assistance. Email “Missing Dublin man found alive and well”. Feedback on “Missing Dublin man found alive and well”.